A recovering journalist who oversees 35 community news sites plus online, social and mobile initiatives for a regional news organization. Has worked in community journalism for more than 20 years. However you find people tweeting about your community, the key to engaging them is conversation. If your Twitter feed is a one-way stream of self-promoting headlines and links, people are not likely to engage with it. But if you answer their questions, ask them how they know newsworthy information that they tweet, retweet their observations about community life, they will engage with you. Excellent advice for anyone or any business on Twitter. He goes on to give tips for using several 3rd party tools and Twitter’s own Advanced Search. 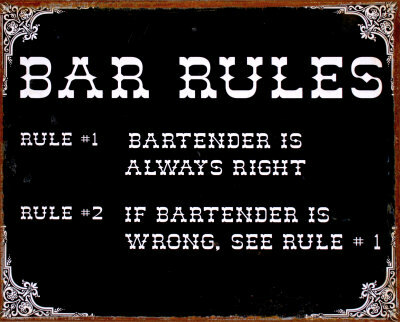 It’s important to have a clear set of rules. So half of U.S. homes have an HDTV but the vast majority of what’s being watched on those screens is SD content. There could be a lot of reasons behind this but one I’ve seen many times could be easily solved by the cable companies. 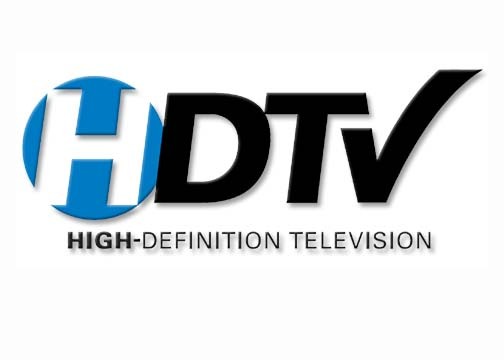 HD programming packages from your local cable monopoly include both SD and HD versions of many channels. The problem is that the HD versions are located on different channel numbers. This is crazy. Most TV viewers have a set of channels that they bounce between. It becomes habit: muscle memory. Telling one of these people to use channel 107 instead of channel 7 is ridiculous. I’ve lost count of how many times I’ve had to remind relatives to switch to the HD version to get a better picture, or to get the picture they’re paying for. Cable companies need to re-map the HD channels to the original channel #s. There’s probably a complex, possibly even regulatory, reason they haven’t done this, but it needs to be done. There’s a lot to like in this week’s update to the New York Times’ iPad app. The new version has much more content than the previous “Editor’s Choice” app, the navigation is improved and the app feels much more polished. But it’s the handling and placement of the ads that really impresses me. In-app advertising so far has been a mixed bag. Many apps rely on ad networks and phone-optimized ad units. Some have created custom ad units, including “sponsored by” messages on the app’s splash screen. Are you busy on Sept. 22? Interested in a hearing about the current state of the news business or how news organizations are putting social media and online technologies to use to help keep us better informed? I’ll be on a panel that night at Varsity Grill in Tacoma discussing those very things. The panel is organized by Social Media Club Tacoma and Tacoma’s own Mark Briggs will moderate. I’ll be joined Doug Conarroe, AME for Online at The News Tribune, and Brent Champaco, editor of Washington’s first Patch.com site in University Place. Thanks to Walter Neary, my former editor, for putting this together.